Pacenotes plugin for rFactor. 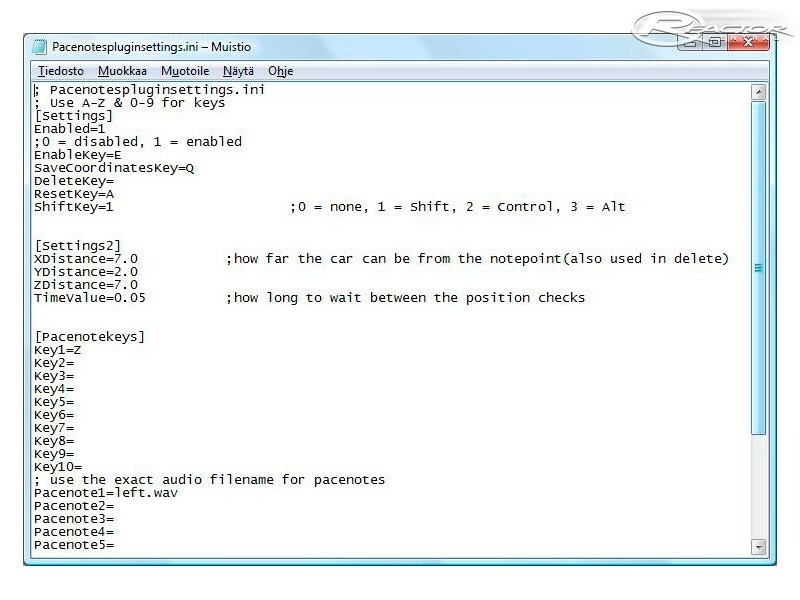 The .zip file contains only few example audio files and example pacenotes for the plugin. 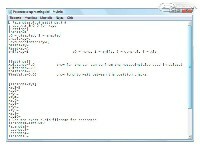 Instructions for making pacenotes are in the readme.txt file. Is it expected to have a version for rfactor2 ? where can i find this plugin now? How can i increase the volume ? Thanks. How can i increase the volume ? in the .ini file its already at "0". and it says that 0 is the max. its too low for me. i have to turn everything off to be able to ear the pace notes.